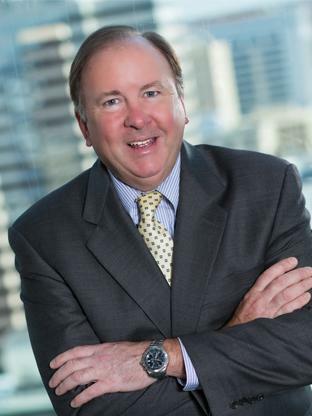 Jim Grieves serves as a Vice President of MacKenzie Commercial Real Estate Services, LLC. Jim has over 20 years of experience in the commercial real estate industry, specializing in asset management, landlord project leasing and sales, and tenant representation in the Baltimore market. In October 2002, Jim joined MacKenzie to help open its Baltimore City office.